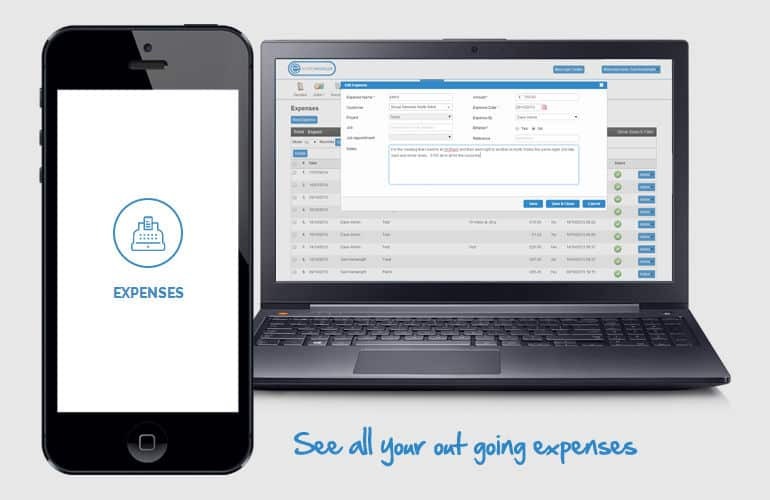 Create Purchase Orders on The Go From Your Mobile App. With our Purchase Order App feature, you can add new purchase orders whilst on the move! You can also search for purchase orders, already on the system and bring up any information you made need whilst out on the field! Eworks Manager has a built-in purchase ordering section that integrates into the rest of our system. Gone are the days of using a separate purchase order software and then copying all your information into multiple systems. Our integrated online quoting system and job management system are twinned seamlessly to our purchase orders, making your job easier. You can now create all your purchase orders by just a click of a button when you have either had a quote approved, started the job or even at invoice stage. Our easy to use online purchase ordering software had taken controlling your business to a new and more user-friendly level. Eworks Manager is a software solution that is committed to providing you with user friendly solutions and helping businesses around the world become more efficient and profitable, and we know how important it is to have access to as much information and features on the app, which is why we are constantly developing our mobile app, bringing you new features constantly! If you would like to hear more about our purchase order app feature, please feel free to call our office directly or pop us over an email, we would love to chat and book in a free online demonstration of the software and discuss this feature in more depth.